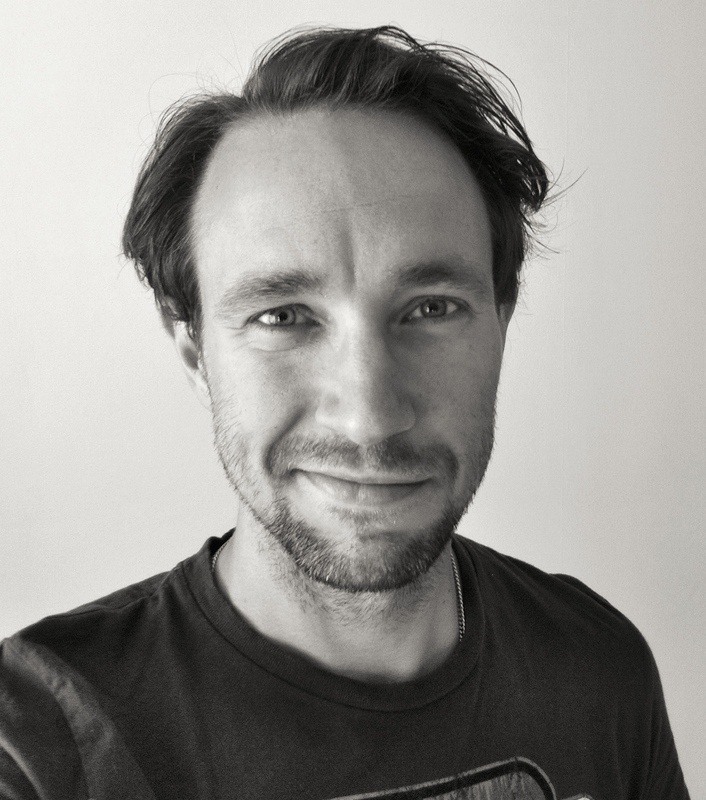 The man behind Maren Consulting is Johan Marengård, also known as maren. That’s me by the way. I live in Borlänge, Dalarna, and work as a Project Manager in the IT industry. Among green fields and bumpy gravel roads, I was born and raised on Östgötaslätten. When it was time to study for a MSc in Industrial Engineering and Management, I chose to move to the big city (Linköping). After graduating, I worked at Toyota as a Project Manager within TPS – Toyota Production System, with focus on implementation, development and training of this well-known production philosophy. I have also had the role of Application Specialist in a project with the aim to introduce a new ERP system at Toyota. Nowadays, I live in Borlänge, Dalarna, and work as a Project Manager in the IT industry. Making websites began as a hobby for me and over the years the hobby evolved to become my small business for web development. When creating new sites, my experience within TPS and as an application specialist comes in handy. My aim is that the websites should be stylish, mobile-friendly and easy to maintain. The main focus of my business is thus web development, but I’ve noticed that the photographs and logos are a great addition. For more details about me, click the icons in the intro text above.